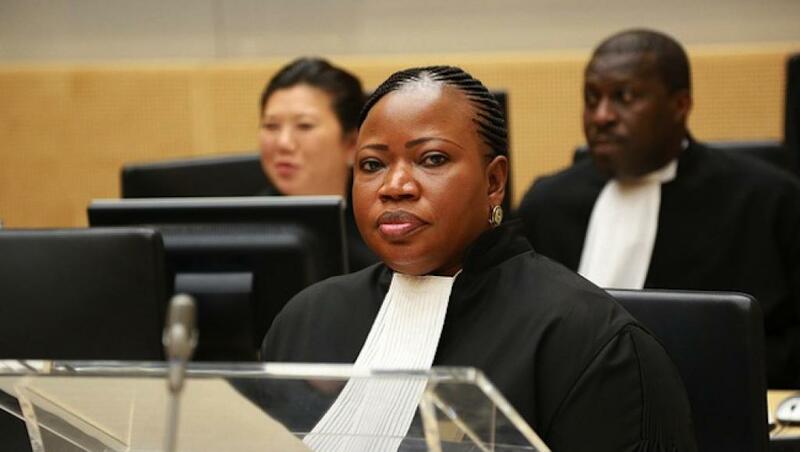 President Rodrigo Duterte hits the International Criminal Court (ICC) anew. On Friday, April 13, the country's President warned the members of the The Haugue based court. In his statement before the press, the latter mentioned that he will have them arrested should they come to the country and conduct a probe on the alleged state-sponsored killings linked to his drug war. 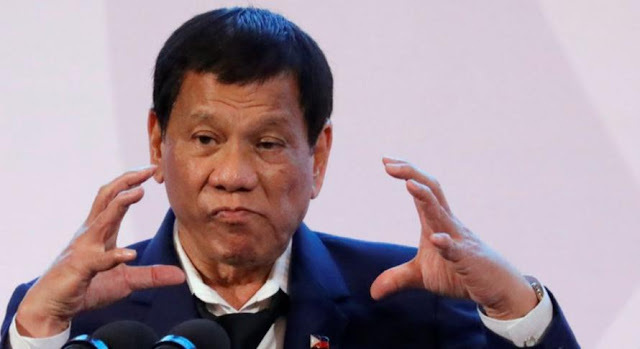 The strongman from Davao stands still to his recent pronouncements in line with the international court's insistence to pursue its investigation on the government's controversial blitzkrieg against illegal drugs. Unperturbed, the great Davao City Mayor turned President is obviously not threatened with the case filed against him before the ICC. It can be recalled that a lawyer named Jude Sabio flew from the Philippines all the way to The Netherlands in April last year only to file a case versus Pres. Duterte. Based on the complaint filed, the lawyer accuses the Chief Executive of committing crimes against humanity as he implements his widely talked about drug war campaign. 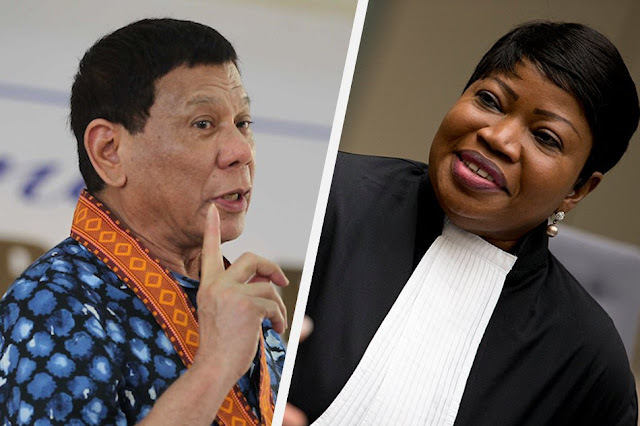 According to the vilified President with a very high approval ratings from the majority of the Filipino public, the treaty that established the ICC (the Rome Statute) cannot impose its inquiry in the country. This, after they have found out that it was not published in the government's publication (Official Gazette) or commercial newspaper. 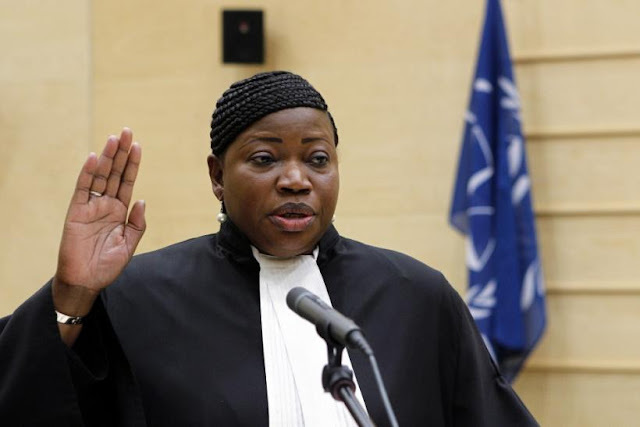 Just last month, the Philippines withdrew its membership from the ICC as directed by the dauntless President. In a press briefing in Davao City upon his arrival from a fruitful visit in China, he said “Kaya ikaw Ms. Fatou [Fatou Bensouda], ‘wag kang pumunta dito because I will bar you. Not because I am afraid of you, I said, because you will never have jurisdiction over my person, not in a million years”. The ICC's Chief Prosecutor is Fatou Bensouda. She was sworn into the position on June 15, 2012. “But what is your authority now? If we are not members of the treaty, why are you f____ in this country? You cannot exercise any proceedings here without basis. That is illegal and I will arrest you,” Pres. Duterte continued. “It cannot be corrected anymore. So stop your nonsense,” he added. 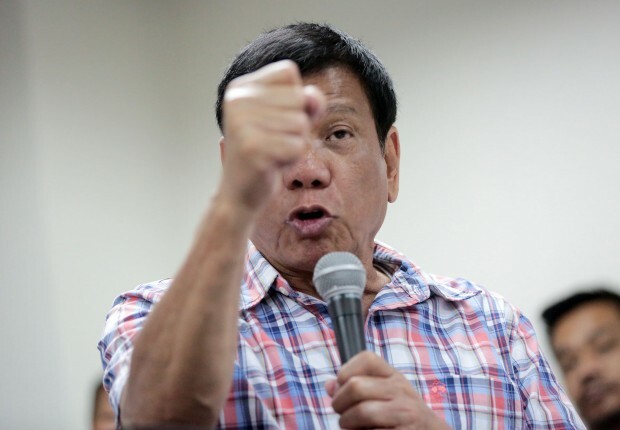 The firebrand President Duterte was forced to withdraw the country from the tribunal due to several premises. “Baseless, unprecedented and outrageous attacks” against him and his administration and the alleged attempt of the ICC's Chief Prosecutor to place him under the tribunal’s jurisdiction were the reasons for the country's withdrawal, according to a report. 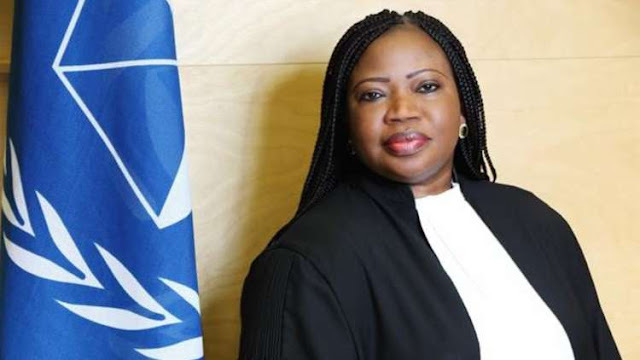 Before the highest leader of the land declared the exit from the tribunal, it was only weeks ago when the Office of the Prosecutor of the ICC has announced that it would start its preliminary examination on the supposed extrajudicial killings being linked with the administration's campaign against illegal drugs. The war against illegal drugs started on July 1, 2016. 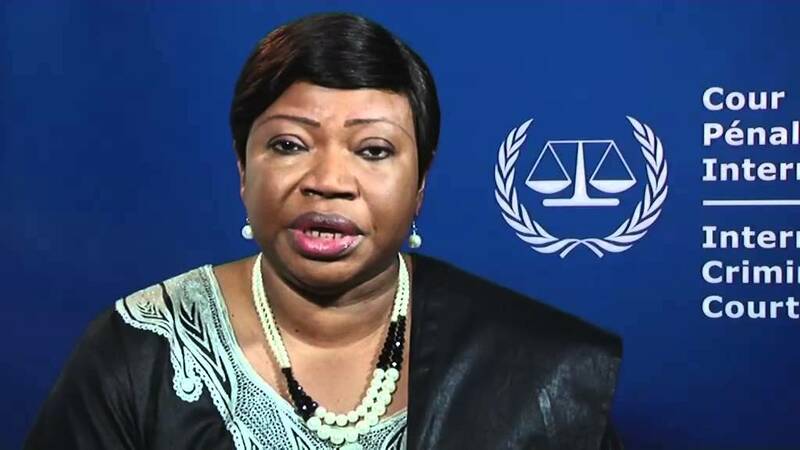 After the country's exit from the ICC, the President urged other countries to do the same which is to get out of the ICC.